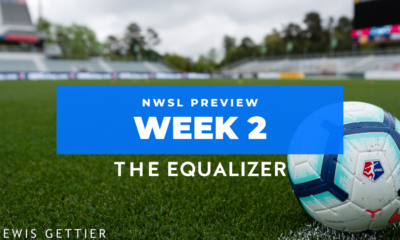 Upon attending Sky Blue FC’s first-ever home game — no, not the one in 2013, but the one all the way back in 2009 — I chatted up a veteran soccer writer who asked me what I thought about the prospects of the new league, Women’s Professional Soccer (WPS). I spouted off some positive clichés about keeping costs down and how there was a real market for women’s soccer and eventually asked him the same question. “I think it will have about the same life span as the other one,” he said. A week earlier — 10 years ago March 29 — WPS kicked off with its inaugural game between the Washington Freedom and LA Sol at what was then The Home Depot Center in Carson, California. There was not the glitz and glamour of the WUSA launch eight years earlier, but there was excitement all around. And there was national television. And there was Marta. That opening match featured Abby Wambach and Briana Scurry for the Freedom, Marta and Camille Abily for the Sol, and Jenn Hildreth on the call for Fox Soccer Channel — as the color analyst. In 2010, WPS held an all-star game at Kennesaw State University Soccer Stadium (now Fifth Third Bank Stadium), which had been built specially to house the expansion Atlanta Beat. (Unlike current NWSL clubs that were holdovers from WPS, the expansion Beat held no direct connection to the WUSA side of the same name.) The innovation of the all-star game was the format. After the players were selected mostly via fan vote, the top vote-getter from the United States and the top vote-getter from the rest of the world were named team captains. Once the all-star players descended on Atlanta, those top vote-getters — Abby Wambach and Marta — drafted their own teams. In the end, Marta’s XI defeated Abby’s XI, 5-2. Less than a year later, the NHL touted its groundbreaking format where two captains would select their squads from a pool of all-stars. The NHL has since scrapped that format, but the NBA now utilizes it. Whether or not the brains of the NHL idea knew of WPS or not, it was WPS that actually pioneered the idea. The WPS playoff format was also unique, even if you could argue that it never really worked. Four teams qualified for the playoffs, topped by the regular season champion receiving free passage all the way to the final which it hosted. The second-place team also received a bye to the semifinals, which they would host. And the third-place team kicked off the playoffs by hosting the fourth. On the field, Marta owned WPS. Although her appearance on three different clubs in as many season spoke to much of what ailed the league, wherever she went, Marta was the best. All three of her teams — the Sol, FC Gold Pride, and the Western New York Flash — won the regular season. The last two won the championship. Marta led the league or shared the league-lead in goals all three seasons. She started — and finished — every match she would ever play in WPS. Her partnership with Christine Sinclair in 2010 and 2011 was a sight to behold. WPS had other on-field legacies as well. Alex Morgan began her pro career with the Flash in 2011. Tiffeny Milbrett ended her career a champion with Gold Pride and proved she could still come up with finishes most players could only dream of. Cat Whitehill, who would have been the No. 1 overall pick the first year WUSA was gone, recovered from an ACL tear and became a three-year starter. Internationals like Marta, Abily, Kelly Smith, Vero Boquete, Aya Miyama, and others spent some of their best years gracing American fans with their skills. On the sidelines, the Paul Riley legacy was born in Philadelphia. Christie Pearce took over as player/coach of Sky Blue in 2009 and led the team on an improbable run to the championship — and then announced she had been pregnant the whole time. For every way that WPS was a pioneer, and for every on-field success, the league was also operating a half step behind — and that would be its demise. It was Tonya Antonucci who spent much of the six years between WUSA and WPS setting up a business plan and attracting investors for a second go at a pro league for women. One of those investors, AEG (Anschutz Entertainment Group) had agreed to run the Los Angeles team for one year and one year only. That became a problem when, early in 2010, the sale of the club fell through. Antonucci and WPS were left holding the bag when AEG refused to extend its ownership commitment and the Sol folded. They had already participated in the 2010 draft that included two expansion sides (the Beat and Independence) and they had the strongest roster in the league, including Marta. But losing the Sol was not close to the worst thing that happened to WPS in 2010. Six games into the season, Saint Louis Athletica were unable to make payroll and became insolvent. They, too, folded — right in the middle of the season. And things became worse still when FC Gold Pride, after running away with the season and winning the title, were unable to continue into 2011. 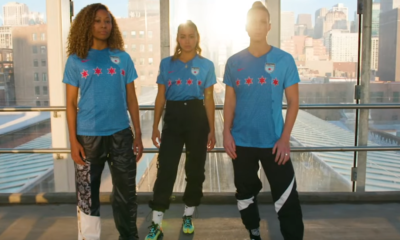 The Chicago Red Stars played on in 2011 but dropped out of WPS to play in a lower league (a decision that looks good today as the club still operates in NWSL). And then John Hendricks, the visionary behind WUSA and still owner of the Freedom, pulled his money out of women’s soccer for good. That left five franchises for 2011. Antonucci stepped down after the 2010 season. New leadership decided to accept an offer from businessman and soccer dad Daniel Borislow. Whether or not the league would have made it to 2011 without Borislow will never be known for sure, but once he was allowed to purchase the Washington Freedom, the WPS death warrant was signed. Borislow wreaked havoc on the 2011 season, moving his team to Florida with minimal communication to league personnel and refusing to follow protocols regarding signage and team trainers, among other delinquencies. 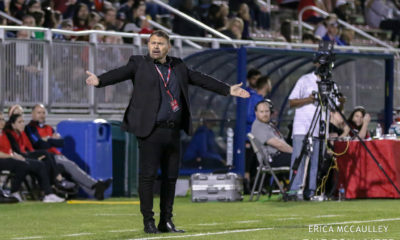 The league went as far as to dock magicJack points in the standings, and at the end of the season stripped Borislow of his franchise and received a waiver from U.S. Soccer to operate with five teams for the 2012 season. But it was too late. Besides running afoul of league policies, Borislow also saw fit to take WPS to court. With legal fees mounting and owners bleeding money, the league could continue no longer. Three years later and my journalist friend had proven prophetic. WPS left behind a complicated legacy, some of which lives on today, and some of which had the new league throwing dirt on its own grave almost from the beginning. In the end, WPS is likely to be something of the forgotten league. It wasn’t WUSA, which was the first, the shiniest, and the one where the 1999 World Cup winners were its founding players. 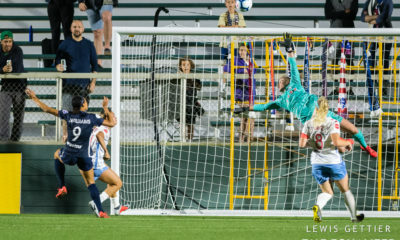 It is not NWSL which, so far, has exhibited staying power that its predecessors could not. Even in its demise, WPS did not follow a straight path into the ground. When Abby Wambach scored against Brazil to pull the U.S.’ fat out of the fire in the 2011 World Cup quarterfinal, a new fuse was lit in WoSo Mania back home. 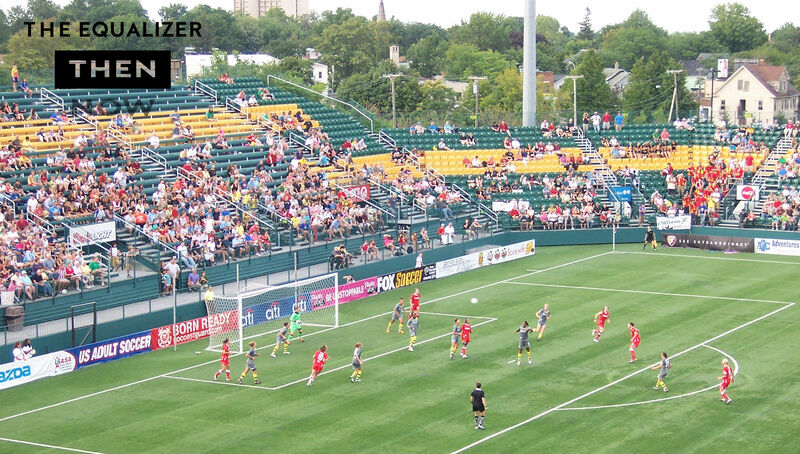 Wambach’s hometown of Rochester, New York, had joined the league (the Flash, now the North Carolina Courage) and the spark was particularly vivid there. Three days after the World Cup final, an overflow crowd turned up to see Wambach (who did not play) and magicJack take on the Flash. Huge crowds continued through the WPS final, when the Flash defeated the Independence and a line to get Wambach’s autograph extended down one entire length of the stadium. The Flash won that final and partied among fans at the now-also-defunct Matthew’s East End Grill as they had after all of their home games. The night of the final they left early, only because the bars stay open later in Buffalo where the team trained and most of them lived. A year later, I returned to Rochester for the final stretch of the WPSL Elite season. The Flash won again, but there was no Marta, and no post-game parties. The night before the final two colleagues joined me for dinner at a much quieter Matthew’s East End Grill. We asked the waiter if the Flash still hung out there after matches.